I am SOOOO happy that I picked up Shadows, because I think it is my favorite series now. I read Shadows and Haze within two days, because I couldn’t put either of the books down! I haven’t read a series I really, truly love in such a long time! Im also super obssesed with Rafa, I really wish he was a real person because he has so much personality and I love it! He’s also like, super hot hehehe. He is one of the hottest guys I have ever read about. So I thank you for creating this masterpiece of a series! I also have a serious question. I live in the U.S and I can’t find Shimmer anywhere! It’s really stressing me out because I want to read it soooo bad. Has it come out in the U.S yet? Or do I have to order it online? I’m happy you picked up Shadows too! 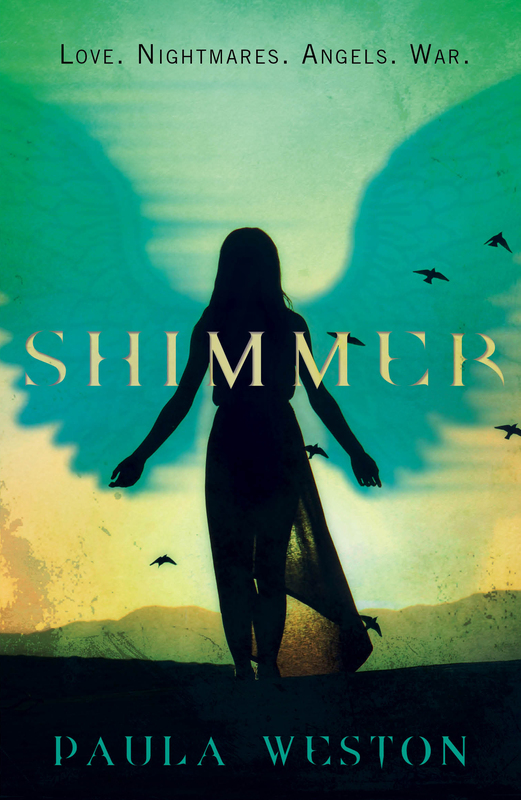 🙂 Okay, so here’s the story about Shimmer: it won’t be released in the US until March 2016 (in paperback). The good news is that Burn will only be a few months later in June 2016. 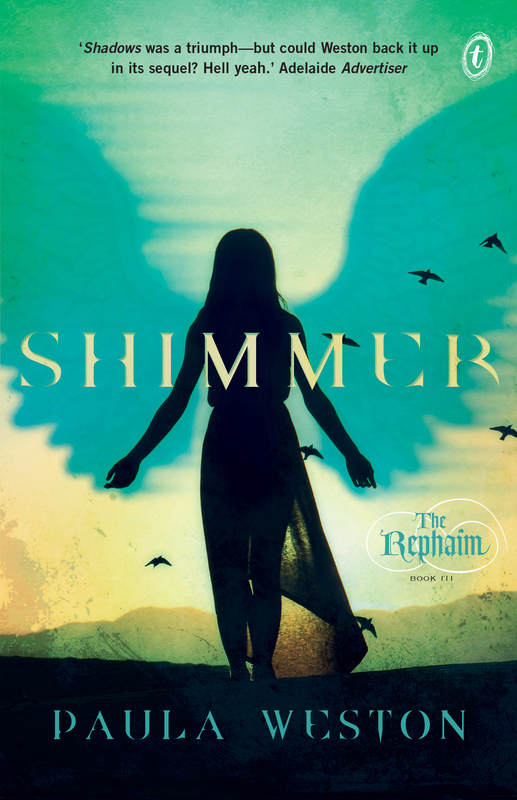 Shimmer is available in other parts of the world in different editions (with a few word changes here and there to suit local markets), but of course you then have the issue of different prices and format and cost of postage. If you were super keen, I’d recommend the Australian edition through my Australian publisher: http://www.textpublishing.com.au/books/shimmer, but that certainly won’t be as economical as waiting for you local edition. Thanks for the message. Hope this is helpful. I just wanted to update you on the status of your Rephaim series. I have ordered all three from the UK, and have just started Shimmer. I will pre-order Burn when it is comes available. (again from the UK) That way I have the full set! 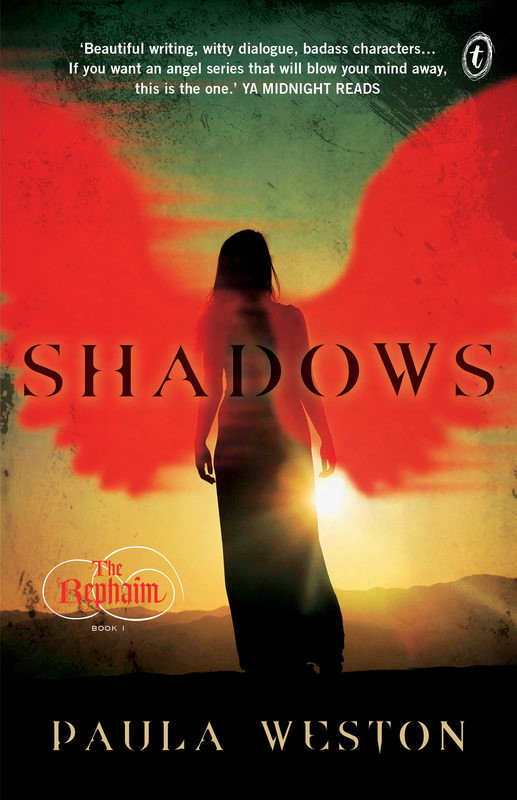 Hi Paula, I am a big fan of the Rephaim series. I live in the US and was aware that it wouldn’t come out here until 2015. I just got an email from Amazon saying there was another delay and that release date here has been pushed to 2016. Do you know anything about this? Is there a way that I can purchase the book from Australia? Hi Tarissa – that is totally news to me. As far as I’m aware, everything is still on schedule for Shimmer to be released in North America in 2015 and Burn in 2016. But I’ll double-check and confirm. yes please let us know about the US/CAN release…I also had my copy of Shimmer dissapear from my online bookstore account..it’s showing up in 2016 as paperback, but I wanted the Hardcover. Perhaps just a glitch?? Keep us posted! Thanks! I hope it’s a glitch. Am on the case! Why such a lag in release date? I want to read it now!!! Sorry for the delay! That’s just how the series has fitted into my North American publisher’s schedule. They have brought Shimmer’s date forward so it’s not a whole year of waiting… (coming out early June rather than September). So that’s something. 🙂 Glad you’re enjoying the series. Hi, I’m in looove with the series. Ever since I bought Shadows and read it I couldn’t resist getting Haze as well! The story is amazing really and I love all the characters especially Gaby and Rafa. But I don’t know where to find Shimmer 🙁 I live in Dubai and I’ve looked in many book stores but couldn’t find it and I’m dyyyiing to read it so if u have any idea about how I can get it please tell me? And btw you are my FAVORITE author I love youu! Hi Nouran! Thanks for the lovely email. 🙂 I think my UK publisher (Indigo/Orion) provides the English language version of my books in UAE, so hopefully your local book store can order it in. Otherwise, you could try ordering it direct from Orion (if not too expensive, of course): https://www.orionbooks.co.uk/books/detail.page?isbn=9781780621876 . Let me know how you go! 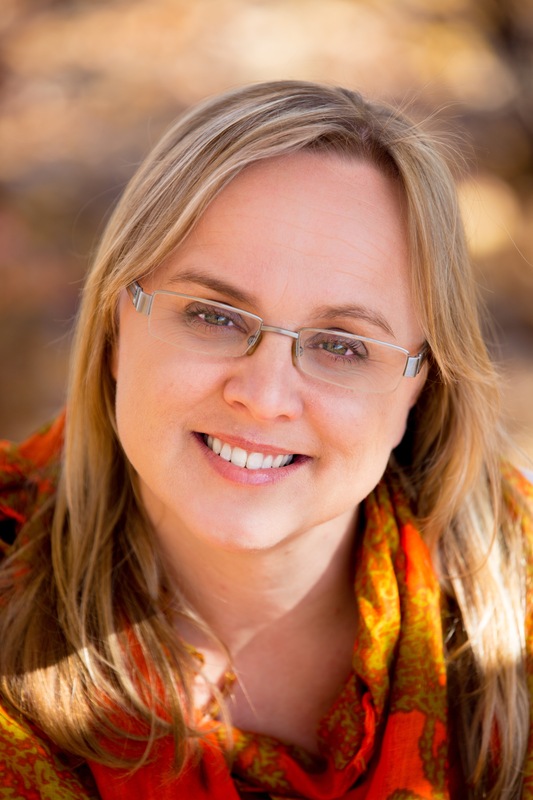 Hi, LOVE your shadows books! I feel really connected with all the characters, especially Gaby and Rafa- I feel like they are my best friends. 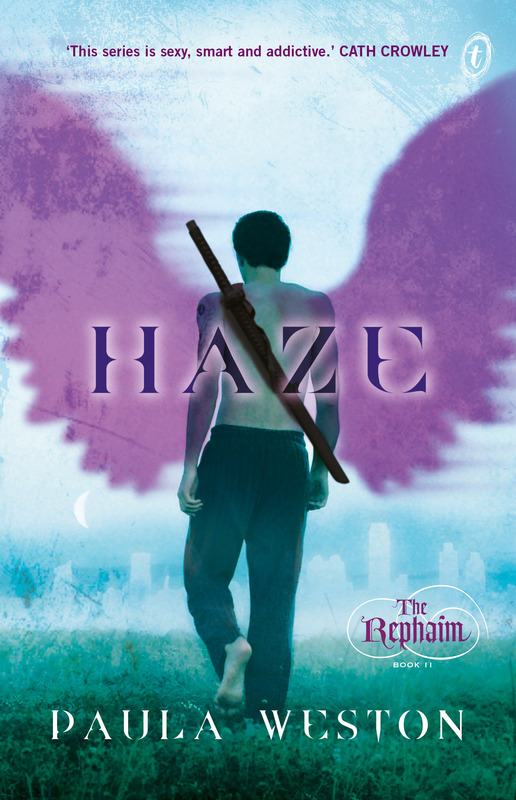 Haze is possibly the BEST book ever and I am seriously having trouble thinking about anything else! I have preordered shimmer and CAN’T WAIT! OMG!! After that i will totally demolish Burn:) Me and my friends think you should totally make a movie series out of it! I cried when Gaby found Jude:(( The only problem is that I am really worried about what happens to Rafa….I know it’s weird but I feel like he is one of my best friends. Will he be okay, Paula? Thanks for that great message. Well, I can’t give too much away about Shimmer, but I’ll ask you trust me as a storyteller…:) And you’ll have a teeny wait for Burn because I’m still writing it! (It’s due out next year). Thanks so much for letting me know you’re enjoying the series. I hope you enjoy Shimmer just as much. Hi Paula! Less than one month till Shimmer comes out, fist pump! Any chance of an excerpt or a teaser chapter? So excited! Wow! I just stumbled across Shadows a few days ago and now I have finished both books – I seriously could not put them down (it means I now have to write a uni assignment in 10 hours instead of 3 days but I really don’t care, it was so worth it!!!) 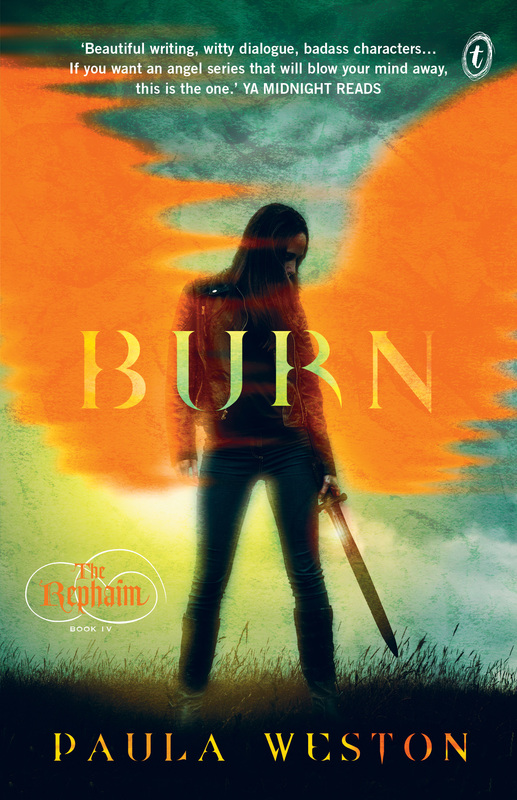 There was just so much action and it is such a great concept – I’ve read a few other series about angels/watchers/nephilim/rephaim recently and this has topped all of them! The characters are fantastic as well – I’m DYING to know what happened between Gaby and Rafa in the past!! I think the thing I love most of all, though, is that it hasn’t been censored like so many American YA books are – did it have to be dialled down at all for publication over there? To answer your question, my books haven’t been dialled down at all for the American market. It possibly helps that my North American publisher is based in Canada. 🙂 The only changes in the US/Canadian edition have been very minor and relate to finding alternatives for words/lingo that have no meaning outside of Australia – all of which I was comfortable with. The books have definitely kept their Australian flavour over there, which I love. I am so EXCITED about this. Of course i am also purchasing my own copy, but i wanted to know if there will be ARCs too?